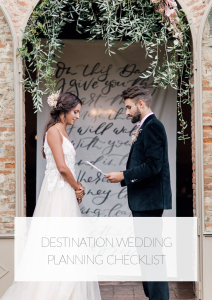 A destination wedding in Italy is very versatile. The different regions of Italy are influenced by different climate zones so the landscape differs every time and the history of each location is also diverse. 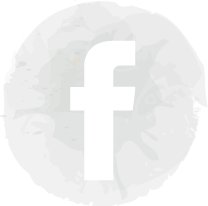 We are going to present to you some locations and their features for getting married in Italy. From hill-top villages overlooking the rolling green hills of the Tuscan countryside with winding roads lined with cypress trees to beautiful villas and vineyards with lush gardens that seem straight out of a dream, the beautiful and romantic landscape of Tuscany and rich architecture built a wonderful scenery for a dream wedding in Italy. Tuscany is also well-known for it’s amazing food and high-quality wines. No wonder Tuscany is considered one of the best destinations for weddings abroad. 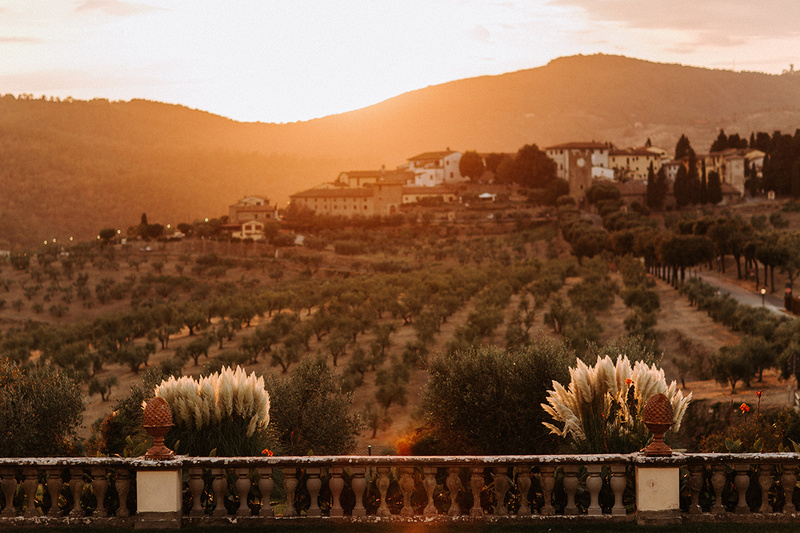 If you are already looking for a wedding venue in Tuscany, make sure you do not miss our post on the most beautiful Tuscan wedding venues and get inspired by this beautiful weddings in Villa Medicea Ferdinanda and Villa Catureglio. 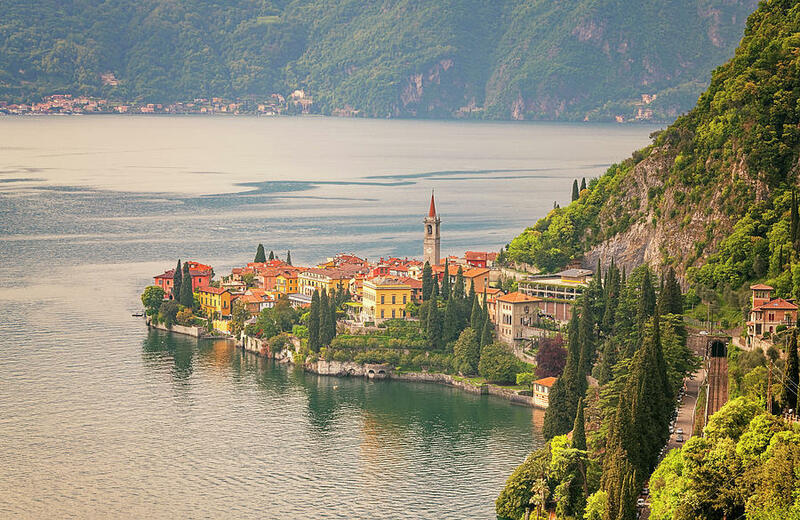 A Lake Como wedding is a lot more trendy these days, due to celebrities like George Clooney or John Legend, who love the beauty of the lake and it’s surroundings. The villas on the shore, formerly used as a summer residence for the nobility, are very elegant buildings and add a luxury feeling to the scenery. And because of the climate, a variety of plants surround the lake. Palm trees and citruses mix with olive trees and cypress for a diverse look. Venice is, along with Paris, the city you think of, when someone talks about „the city of love“. Even though many tourists travel to Venice, it still is a great place for a destination wedding or an elopement. The imposing buildings and famous sights are appealing. 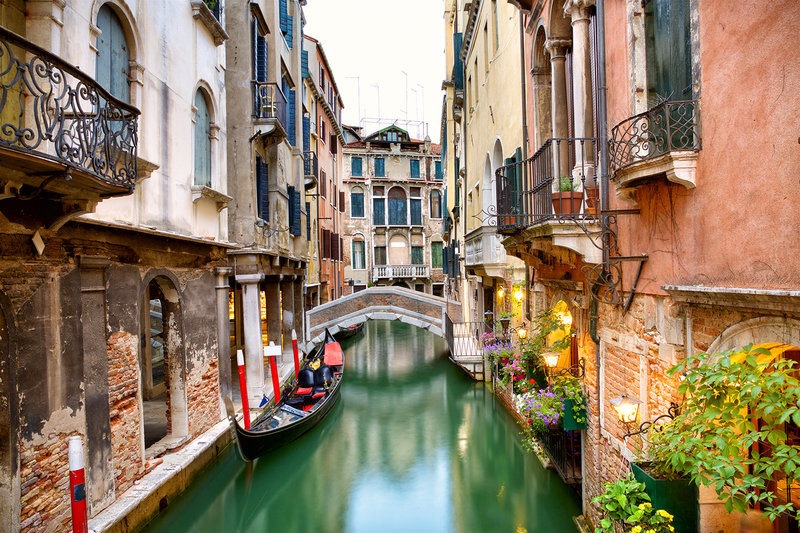 The special and also typical Venice experience comes from the gondolas and the vaporettos, the water taxis. Venice has a lot to offer like small islands, for example Murano, which is famous for the art of glass making. The small alleys of Venice are romantic and you can get lost in between lovely cafés and great restaurants. 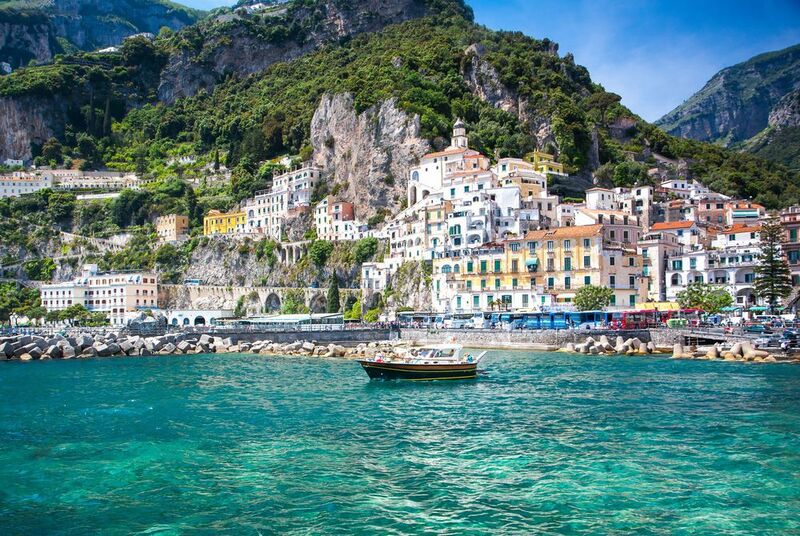 The romantic and quaint coast of Amalfi is a world heritage site, which you can unarguably acknowledge with a look to the impressive stone cliffs and the lush flora of this region. The architecture roots in the middle ages and the contrast of the colorful plants and the harsh rocks make this landscape so intriguing. There are many little fishermen’s villages, which are the main reason why the Amalfi Coast has such an adorable charm. If you seek silence and you want to get away from the mass tourism, then a destination wedding in Sardinia or Sicily could be the one for you. Both islands are the perfect spot for a beach wedding, since the beaches are very beautiful and the untouched nature invites you to dream and enjoy life. If you also love being outside, both Sardinia and Sicily have a good climate to spend a lot of time in nature. The best season for a wedding in Tuscany is spring or fall. Along the shore, there is mediterranean weather with mild temperatures in the wintertime. In the inland, the winter is cooler and the summers are really hot with 40 degrees celsius. Therefore, the spring or fall months are best to travel to Italy. Particularly the fall is absolutely stunning with colorful vineyards which shine in various tones from gold till red. This scenery is perfect for the pictures you would want to take on the special day. In northern Italy, Venice is located in a moderate temperate zone. Hence the influence of the Adria, it has a maritime climate with high humidity. The summers are hot with temperatures around 28 degrees celsius. In the fall time and also in spring, you have to expect many days of rain. A lot of rainfall causes floodings in Venice, which they call Acqua Alta. The winter is usually cool and dry. As for Lake Como, which is also located in northern Italy, it is in a mild climate zone. The best time for a Lake Como wedding is between April and September. The summer is hot but the fall months are perfect because it is not chilly outside. The Amalfi Coast in the south of Italy has a mediterranean climate, which is responsible for mild temperatures around the year. Summertime can be really hot, so you might want to visit during spring or fall. The winter has a lot more rainfall than the warmer months. Really impressive is the Amalfi Coast in spring, because the different flowers show their glory by blooming in many different colors. This stunning scenery is perfect for wedding photos. But fall is also great for wedding ceremonies in the nature, as it is around 20 degrees celsius. 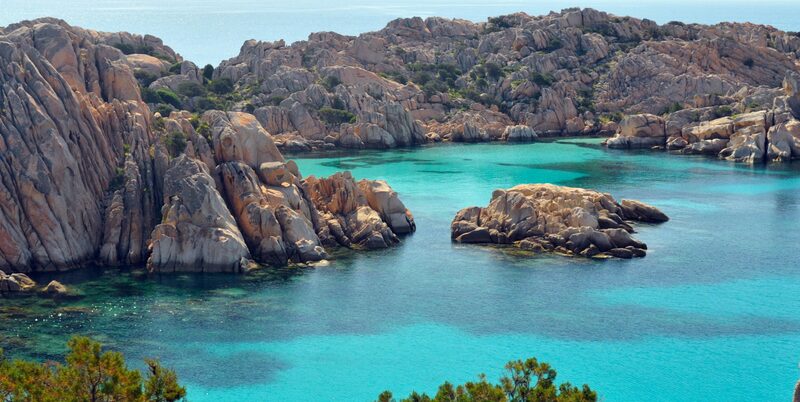 Sardinia and Sicily are both islands in the Mediterranean Sea. Hence the climate is mediterranean and they have really hot summers with over 35 degrees celsius which is maybe not the best for a wedding. Instead, the spring and fall are better suited for a wedding ceremony. The temperatures in these months are around 20 till 25 degrees celsius, which is much more comfortable for you and your guests. As an EU citizen, you will need an identification card, your birth certificate and a certificate of no impediment to marriage, which is issued at your local registrar’s office. These documents need to be translated and notarized. For this to be done, you can go to the consulate. In Italy, the church is able to conduct marriage ceremonies. If you have a church wedding, the priest can undertake the civil wedding first, and then continue with the church wedding. In case of a catholic wedding, you have to show evidence, that you are baptized and had your sacrament. A member of the clergy must be contacted before the wedding. They will decide if they are going to marry you or not. For this step, you’ll have to schedule a lot of time. In Italy, marriage witnesses are obligatory so you have to keep that in mind when planning your destination wedding in Italy. For non EU citizens, you will also need a birth certificate and a certificate of no impediment to marriage for getting married in Italy. Also necessary is your passport. All of these documents need to be translated and notarized. This can be done at the consulate. The church wedding guidelines are the same for non EU citizens as for the others. Like in every other country, Italy also has some traditions for weddings. One day prior to the wedding, the bride often wears something green, as green stands for fertility. The veil of the bride is covering the face during the ceremony and is ripped afterwards. This brings luck for the wedding couple, the Italians say. The groom also has some tradition to keep. He can put a piece of iron in his pocket, which is said to prevent evil ghosts and bring luck. In Italy, most couples tie the knot on a Sunday, because Tuesdays and Fridays for the wedding day can cause misfortune. On the wedding day itself, the couple will have to complete an obstacle course. This obstacle course metaphorically stands for the hard times that they should be able to overcome. What the Italians also like to do is to invoke the couple to kiss by chanting “Bacio!”. More famous traditions you might recognize like the bride’s five things (something new, something borrowed, something blue, something old and something that was gave to the bride as a gift) are also very common in Italy. What about you? Can you imagine a wedding in Italy? This country offers a lot from romantic vineyards to elegant villas on the waterside, famous tourist attractions and cute fishermen’s villages or calm islands. If you did not lose your heart in Italy, maybe Portugal or Santorini will win you over! Planning a destination wedding can be a huge challenge. With our detailed checklist you can master it. Want me to share it? I do it in this guide – a free 7 page-download I have made just for you (complete with top tips as well!). Simply pop your details below and subscribe to our newsletter, that keeps you updated on news and offers from Magnolias on Silk. Our FREE guide will be with you in a jiffy!